Last year we did a fair amount of candy buffets for various events. 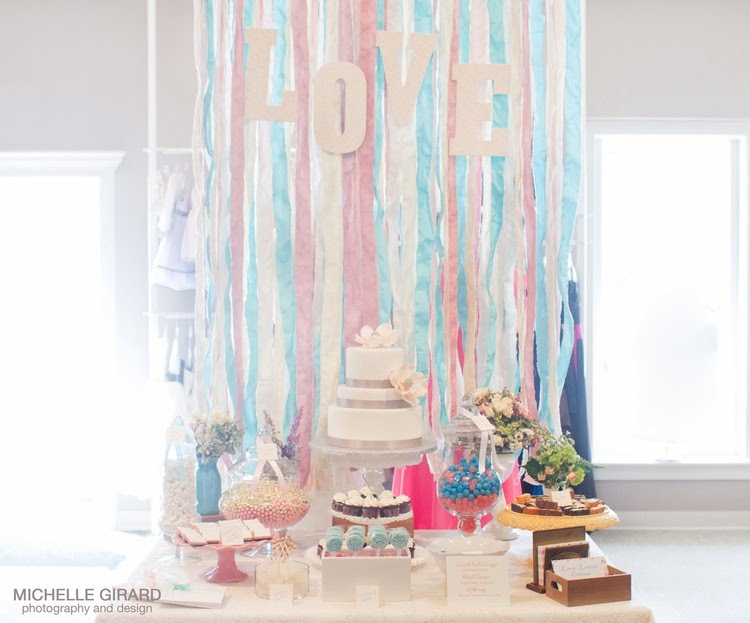 One of the displays we did was set up at Bancroft Bridals for Valentine's Day which you can see on Michelle Girard Photography's blog. With the "Love" holiday upon us, we thought it would be fun to share with you the steps for creating a similar display on your own! 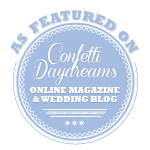 These are great for smaller parties, showers, holiday events or a wedding! 1. Color Palette & Style: Decide on what colors you want to work with. There are so many color varieties to choose from, the sky is the limit! The style should coordinate with your overall event look. 2. Select Containers: You want to create visual interest by having containers of various sizes and heights. Having a few containers that are taller pulls the eye up. You could also use risers if necessary. You don't have to limit yourself to apothecary jars, incorporate other containers or plates into the design as well. The number of containers you use is dictated by the amount of candy you'll be including. For example, we had six containers for a display for 50 people, plus a platter of cookies and a small 2-tiered cake as the focal point. 3. Create a Focal Point (optional): This might be a backdrop with a sign or could be some type of centerpiece in the middle of the table. 4. Ordering Candy: Our rule of thumb is to provide 1/4 lbs. of candy per guest. You can find candy at local shops. (Ask them about options to purchase larger quantities.) Or you can find many online sources as well. If getting candy online, you'll want to order about 4-6 weeks prior to your event to ensure you get everything in time. 5. Think Outside the Candy Box: Don't feel you have to limit your candy buffet to candy alone. You can incorporate things like popcorn, biscotti, cookies, mini cupcakes, roasted peanuts, etc. Not everyone likes candy and this gives them an alternative treat to take home. 6. Packaging: Guests will need to have something to take their candy home in. You can opt to do bags, boxes, cones, buckets, basically anything you can think of! 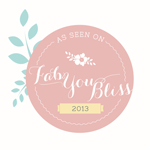 The container can coordinate with your wedding decor or theme. 5. 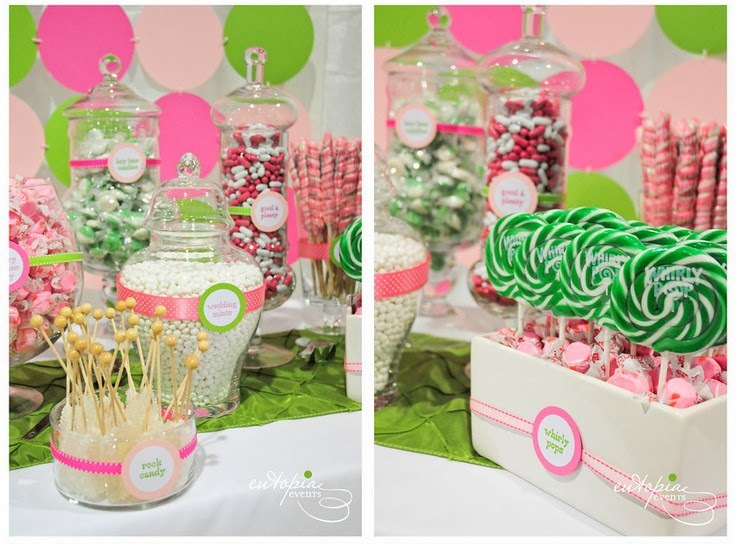 Setting it up & Embellishments: You can set up your containers with the candy a few days prior to your event so that you can just transport and easily set out the candy. Use ribbon and cute labels for your containers. Make sure everything is labeled so that it is clear what the options are. 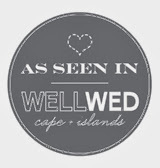 You can also include a sign such as "Love is Sweet" or some other phrase that ties in to your wedding theme and décor. Lastly, don't forget your scoops! Candy displays take some time and thought but if you plan ahead and collect the necessary elements, you can create a beautiful set up for your wedding or event that your guests will love! We have included a few of our displays that we have done in the past. All this candy talk has made us hungry for something sweet!! Be sure to do all three, otherwise you cannot be entered into the drawing. We'll announce the winner on Friday! Good luck!